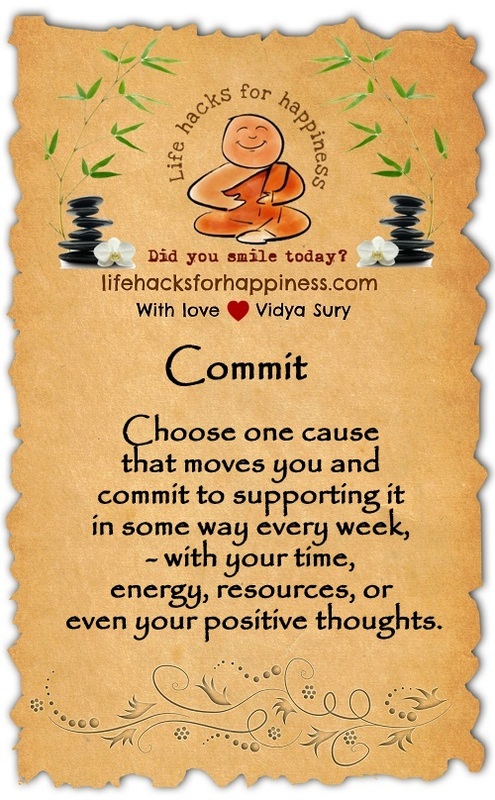 Choose one cause that moves you and commit to supporting it in some way every week – with your time, energy, resources, or even your positive thoughts. Read about a very brave girl from a worthy cause – Project Why, the theme of Damyanti’s A to Z Challenge posts. Wow, that’s uncanny! Coz I just shared a video of a local charity. Project why is something I will try and physically visit when I am in Delhi next. I think the social cause highlighting themes in this A-Z are beyond brilliant. Commit is great for C. Loved the connected story, too. Great advice! I tend to over-commit myself when I find it hard to choose ? Me too, Andrea! 🙂 Thank you for coming by!